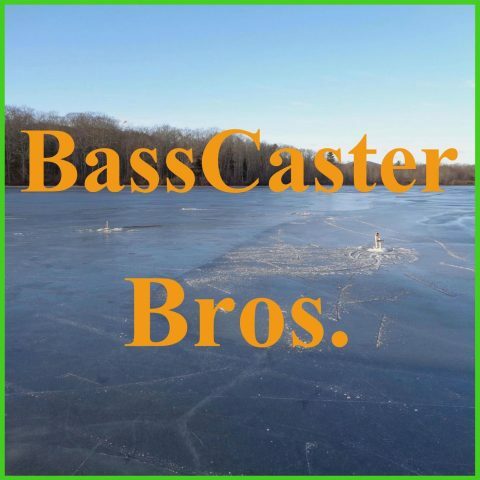 September 2015 – BassCaster Bros.
What is 1/2 the speed a bass can swim? Josh did not answer the question correctly. You will not be able to find any of our old podcast episodes in iTunes because our hosting site deletes them after a few months. If you want any of our old episodes please email us (basscasterbros@myfairpoint.net) and we will send them all to you. Please rate and review our podcast in iTunes or Sticher Radio for the International Podcast Day Gratitude Award. And if you do we will read it on the podcast. Please rate and review our podcast in iTunes or Sticher Radio for the International Podcast Day Gratitude Award. What is another name for a White Perch and a Cusk? Josh: 340 points – WINNER! JJ and Josh do not have a trip report this week, but they have some fun stuff to talk about. What type of lure is best on a cloudy low pressure day? Josh answered the question correctly so he gets 1 point. Troy Powers, 16, caught a Flathead Catfish that was guessed to weight more than 100 pounds.